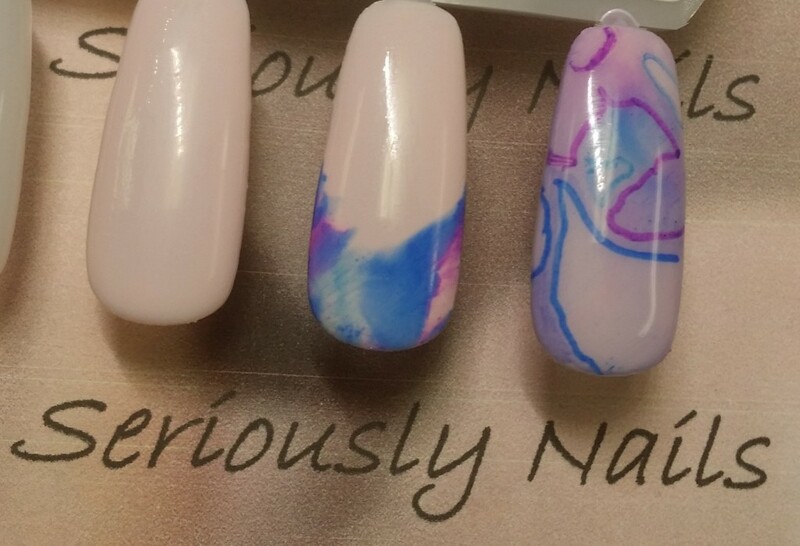 Since Marian Newman said it was a good idea to have different and unique things in your kit to do nail art with, I felt completely OK with picking these up from Ocean Nail Supply! I love them, they are Color Globes (one of them is metamorphic and changes from clear to a pretty mauve/purple when you turn it) and Candy Pop!!! Here is a close up of one of the color om my new Color Globes! 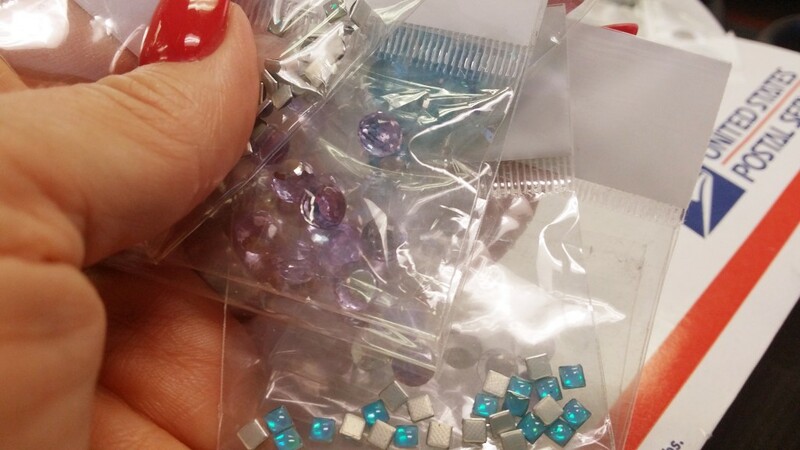 Stay tuned for some cool nail art with these pretties Oh, and Happy Friday!!! 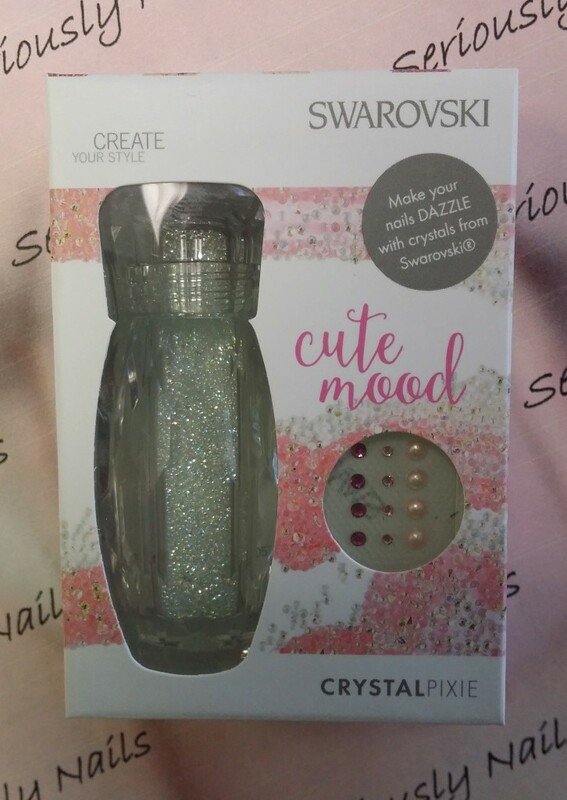 I told you all I would let you know when my shipment of Crystal Pixie in Cute Mood from Swarovski® gets here……. I am so excited to finally be able to put them back in my store. 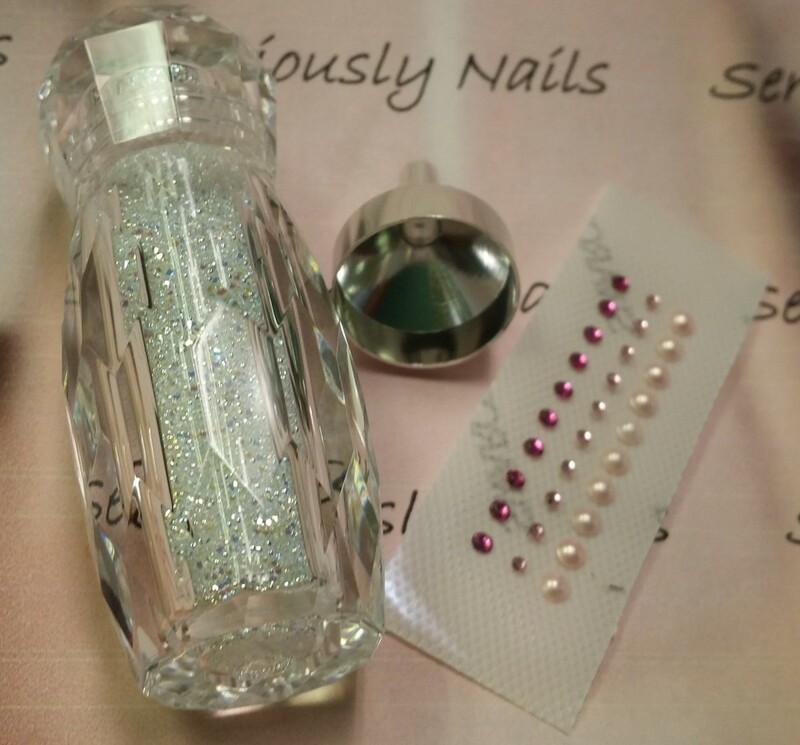 This has been the hottest nail art item for awhile. Unfortunately, they have been back ordered for me since January! 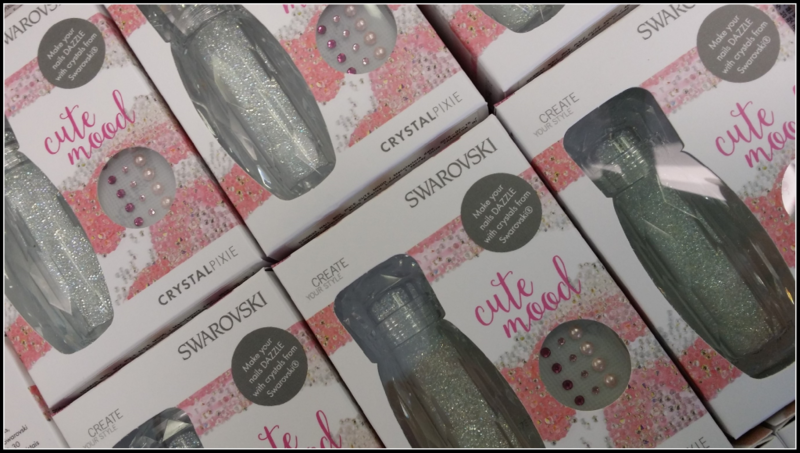 This package includes a gorgeous bottle filled with what Sigourney Nunez calls “fairy dust for your nails”, pretty bright pink and soft pink Swarovski® cyrstals and pretty pearls to add extra dimension to your nail art. Also included is a funnel that allows you to replace the Pixie that you didn’t use. FYI, I will be teaching techniques on how to apply these in my Crystal Culture class coming soon. There’s cash in them nails! And emeralds too. WOW! My client wanted something simple and green….so we decided on some good old currency. 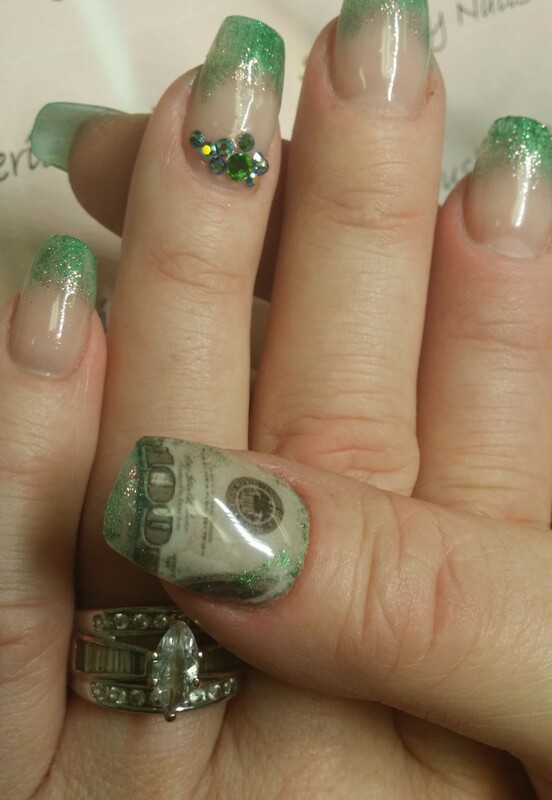 No, it’s not actually real money, I just printed off some images of $100.00 dollar bills and then stuck them to her thumb nail with glue. 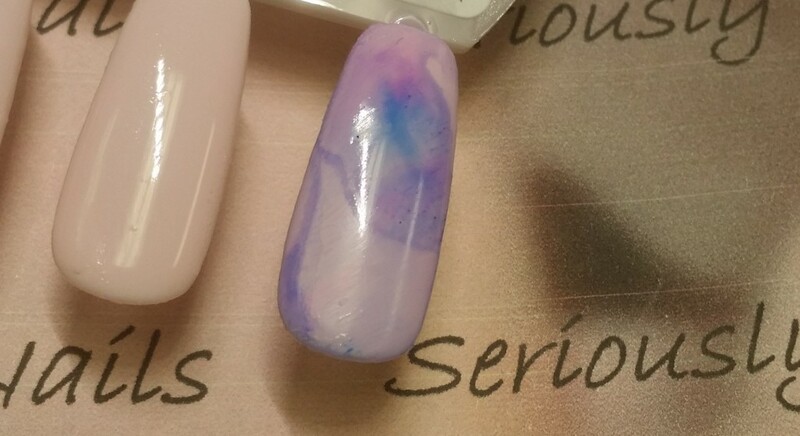 After that had dried very very well, I topped it with gel top coat. 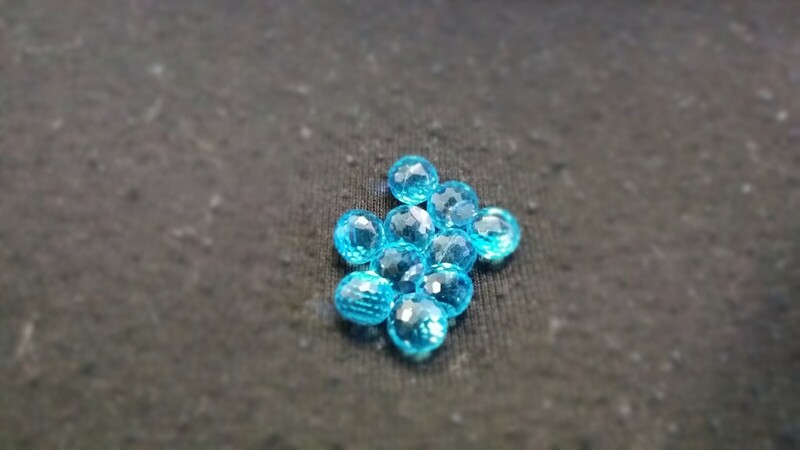 The crystals are Swarovski® that I arranged in a pattern. The center crystal is Emerald and the ones surrounding it are Crystal AB’s! Some fun with Miss Kitty & a Sharpie!?!?!?! Those of you that know me, realize that I have a severe aversion to pink. Not that I don’t think it’s pretty, it’s simply not a favorite of mine. 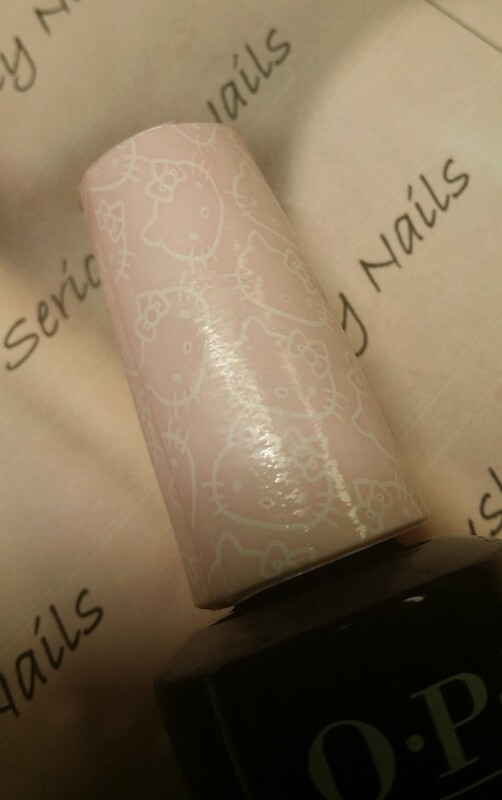 I was shocked to see that I was drawn to this soft soft almost pastel pinkish white. Maybe because it has more white than pink in??? Or maybe the darned cute wrap that they put on the bottle top of the complete collection. Such great marketing on this one! 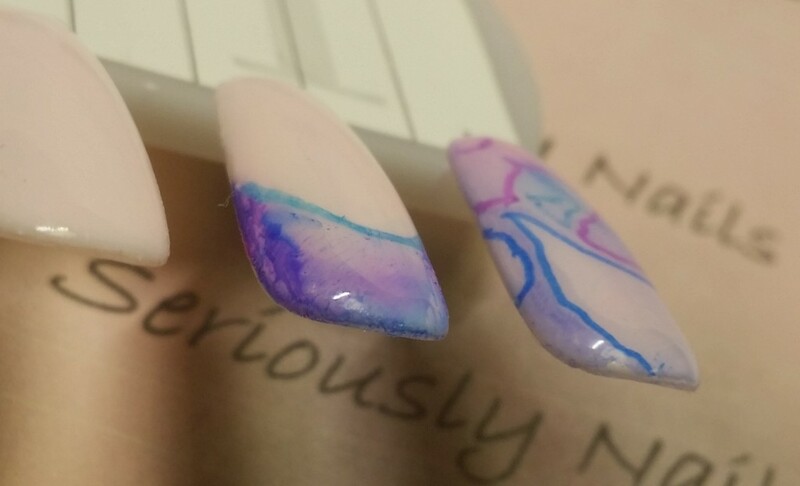 Gel Color application is so easy. As long as you have shaken the “heck” out of the bottle you will get smooth application. 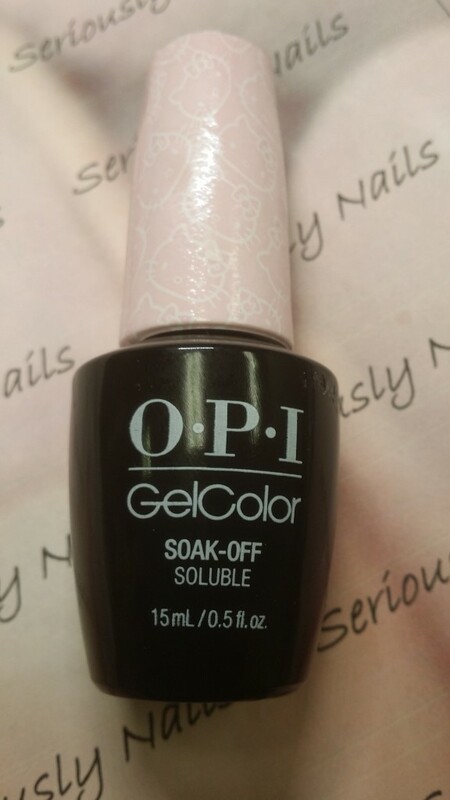 OPI Gel Color is simply clear gel and color pigments, so you really really really have to shake the day lights out of them to make sure they are blended well. 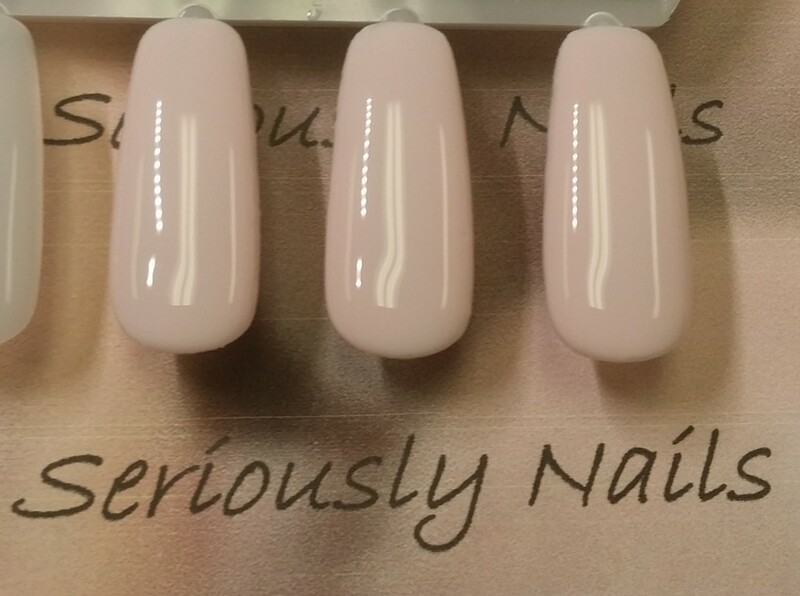 Otherwise you will get streaky coverage and possibly what looks like shrinkage around the cuticle and free edge. See how lovely and soft of a pink it is! Honestly, I think I have tried this technique once about a million years ago, so I had to try it a couple of times before I realized that you can’t spray the alcohol too close to the nail. 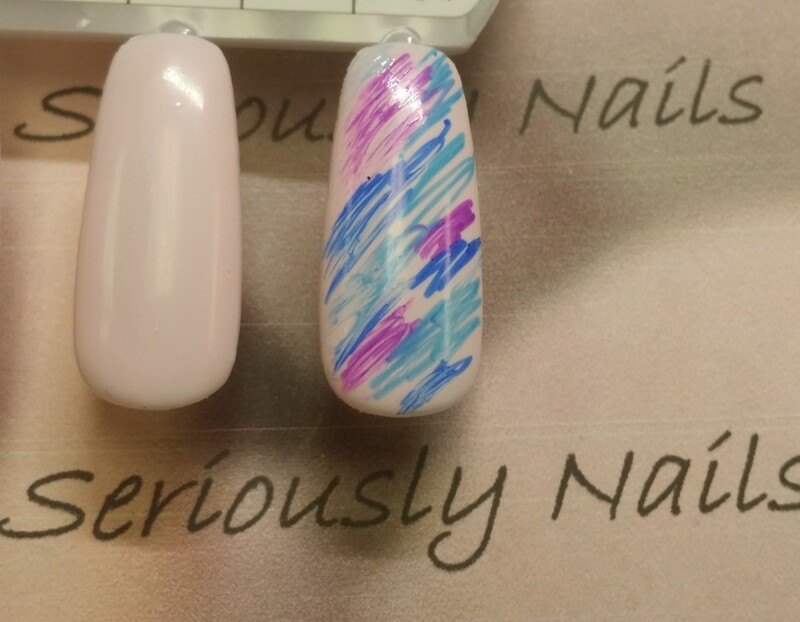 So here it goes….apply different colors of Sharpie onto the finished gel color nail. 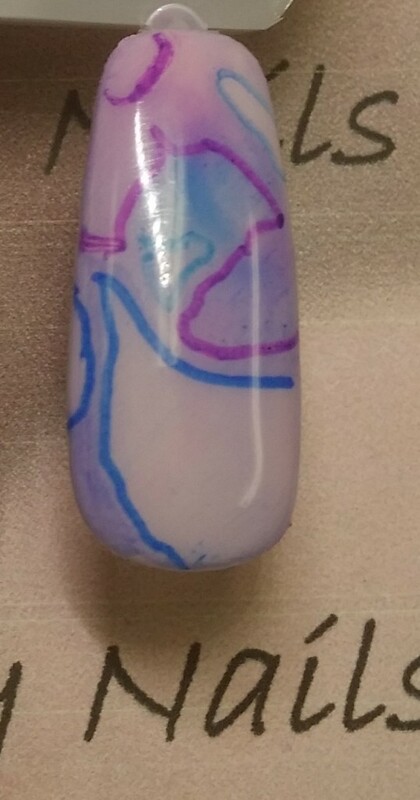 From a distance of about 5 inches, spray the nail with alcohol to make the Sharpie colors blend together. I kind of liked the look but thought since I was just experimenting that I would do a little bit of outlining with the Sharpie! 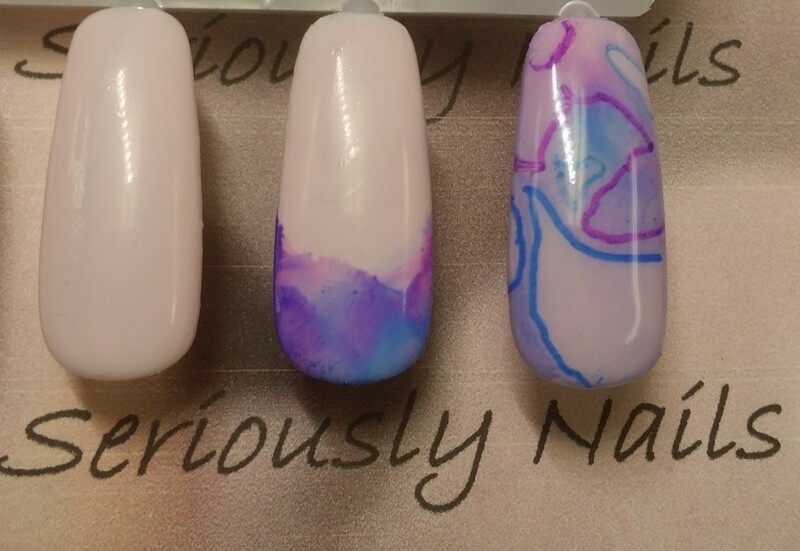 I finished it with gel color top coat and it looked OK…hemmm not too sure about the look but let’s just see how I feel about it in a bit. PING! Another idea to play with Miss Kitty & a Sharpie dawned on me. How about a french manicure look???? 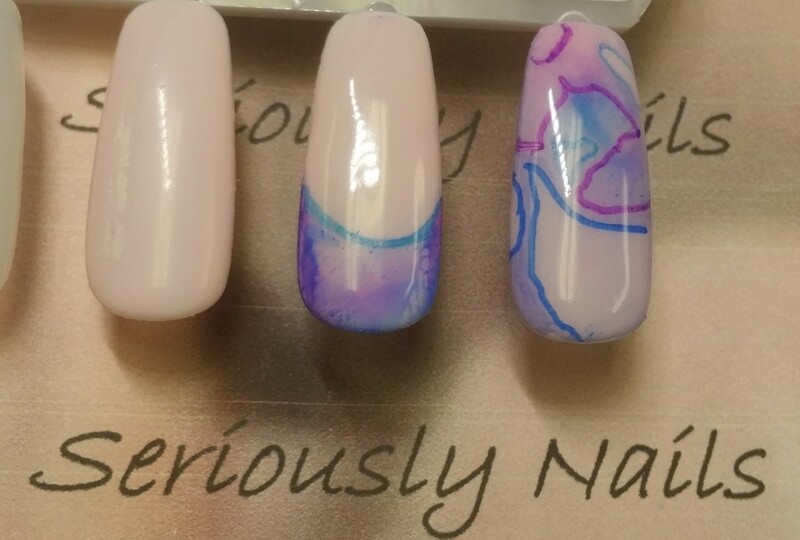 I applied the colors just at the tip. Sprayed it…. then used a pointed gel color brush dipped in remover, cleaned up the edges to form a smile line. Then I added a light bit of the aqua blue. One final shot of the art I did with Miss Kitty & a Sharpie! 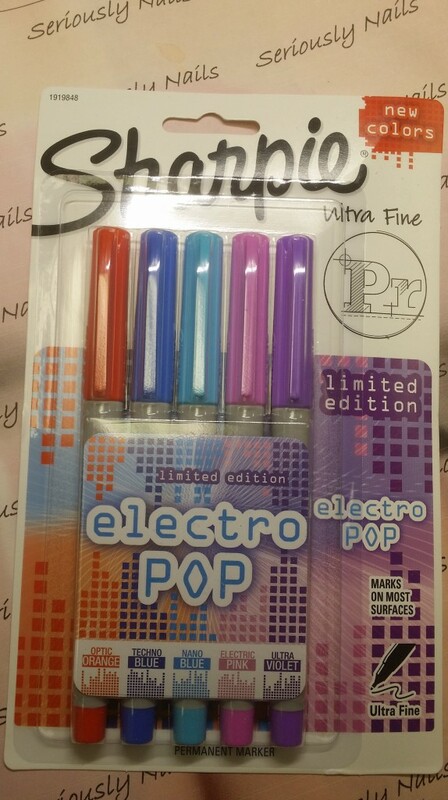 Let me see what you create with your Sharpies by dropping me a picture in a email OK?